I’ve been helping a client with a large-scale CMS migration recently and came across a very interesting, and potentially scary, situation. It’s a large and complex site with many moving parts, so there is a lot to process (both figuratively and literally). 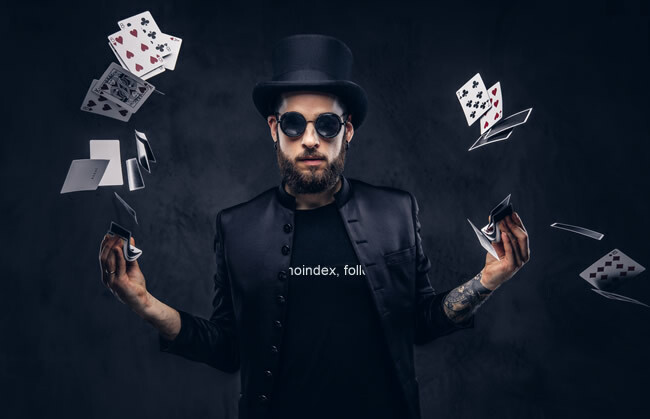 The site has over one million pages indexed, and many more that get crawled based on the proper use of noindex in certain areas of the site. That was a big change for the site when I first started helping them a few years ago (after they got pummeled by a major algorithm update). Therefore, I’m always making sure those areas of the site are handled properly (as changes and updates go live on the site). And now that a CMS migration was under way, I made sure to check on those areas of the site to make sure all was ok. It ends up they were ok… but they sort of weren’t either. Confused? Then read on. 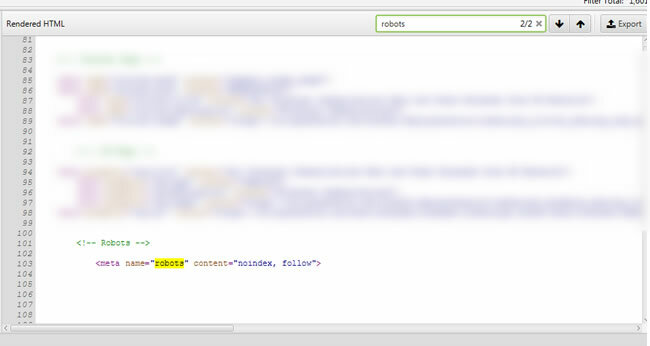 When checking the areas of the site I mentioned earlier, and digging into the source code (the static html), I noticed that the meta robots tag was in the proper place and contained the correct directives. For example, it was placed in the head of the document and contained “noindex, follow”. 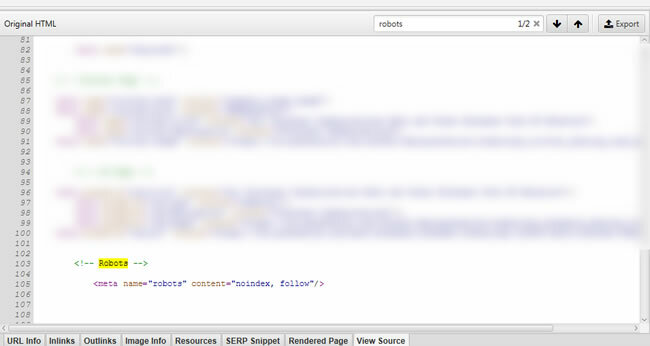 When I checked the rendered html across those tools, I witnessed the magically moving meta robots tag. The robots tag, and some other head elements, were now in the body of the document and not the head. I had to double and triple check this to make sure I was seeing it properly. 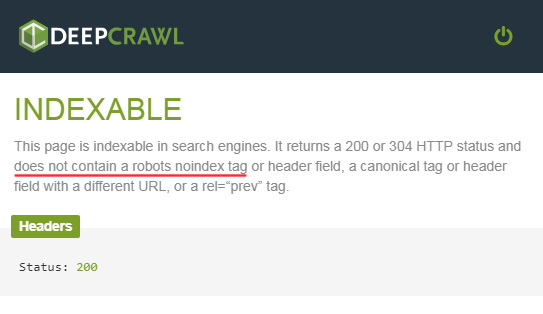 When spot-checking urls containing the magically moving meta robots tag, they indeed were noindexed. Therefore, I’m assuming Google is using the meta robots tag from the static html and not in the rendered html (more about this in the next section). But will that always be the case? 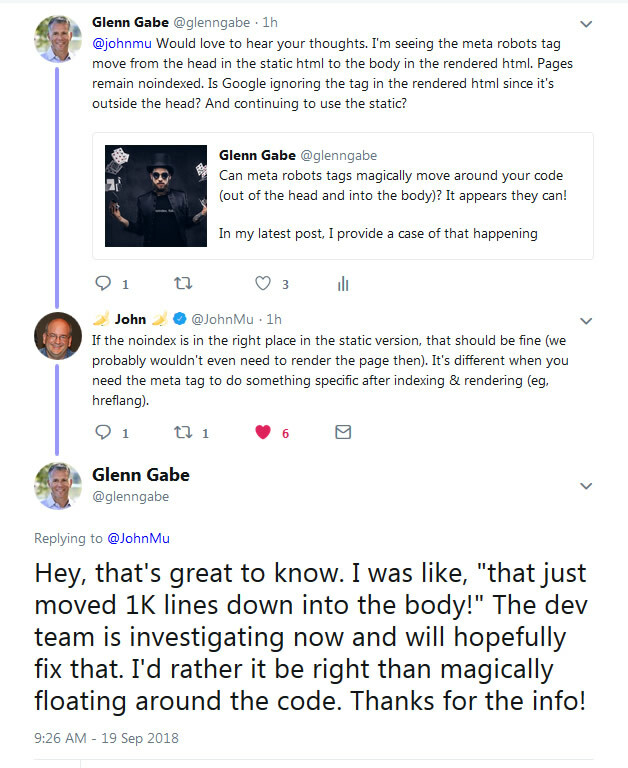 Again, on a site with millions of noindexed pages, and a history of getting hit by major algorithm updates, is it safe to believe that the magically moving meta robots tag won’t eventually cause problems? All good questions. I passed all of this information along to my client and that was sent to the dev team. I’m still waiting to hear back about why this is happening, but needless to say, it could be very dangerous on a large-scale site with many moving parts. In addition, this is happening in sections of the site that absolutely should be noindexed and not released into the SEO wild. Again, with millions of pages currently being noindexed, I would NOT want to see a chunk of those pages suddenly get indexed. Remember, this site has felt the wrath of major Google algorithm updates in the past. It’s doing very well now, but the battle scars remain. The CMS or the implementation? Since my client just moved to a new CMS (a popular enterprise CMS), I naturally starting wondering if the problem was CMS-based or if it was due to the implementation of the CMS. Companies typically tailor the CMS implementation with various customized elements and code, and that can always cause unforeseen issues. So, I decided to check several others sites running the CMS and they looked fine. The meta robots tag was on the same line in the html in the static and rendered versions (and it was located in the head of the document). Therefore, this looks to be an implementation problem. That’s often the case with CMS migrations. It’s not necessarily the CMS, it’s more about how the implementation goes. That’s where bugs can creep in and potentially cause big problems SEO-wise. 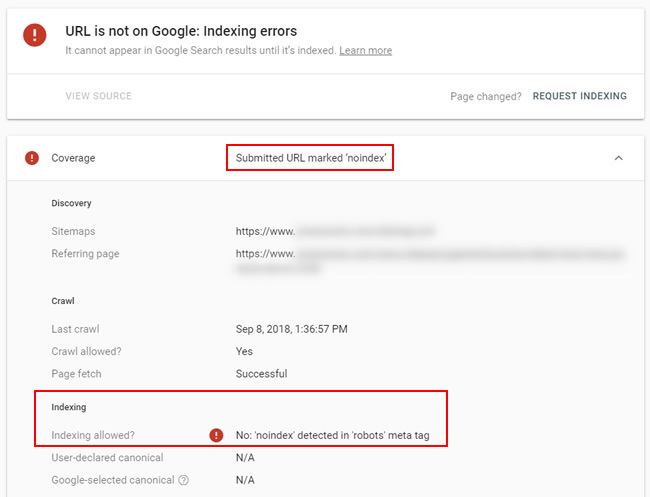 Based on this case, I have some closing tips for SEOs and site owners that are going through a CMS migration (or for anyone that wants to make sure the meta robots tag, rel canonical, or other important SEO code is set up correctly). 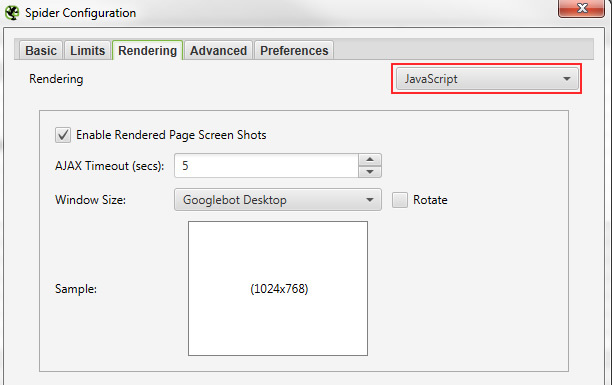 Test your site via multiple tools that enable you to view the rendered html. That includes the mobile-friendly test (mobile), the rich results testing tool (desktop), Chrome Dev Tools (using inspect element), etc. 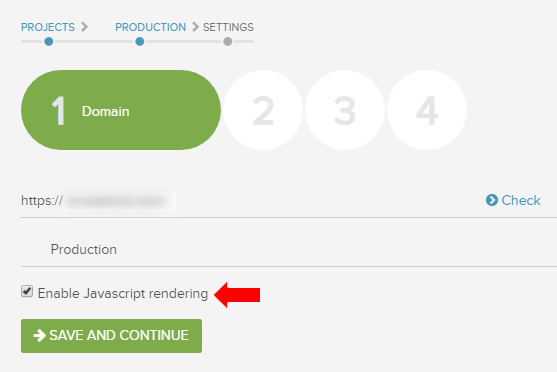 If it’s a third-party CMS (and not custom built by your company), then test other sites running the CMS. You might see consistent behavior across those others sites, which would signal a problem with the CMS itself. But if they look fine, then it’s probably your implementation of the CMS. That’s important to know.